As online shopping becomes a more prominent avenue for consumers, stores must showcase their value to shoppers in new ways. That’s because shoppers are evolving. When it’s time to replace that musty old couch that’s lost all its lumbar support, 65–70 percent of shoppers begin their search online. And yet, over 85 percent of revenue is transacted within the store. That statistic will only remain high if stores can deliver first-hand interaction and service that build brand affinity. With educated consumers entering brick and mortar with a good idea of what they want, retailers have to anticipate ways to enrich the shopping experience. 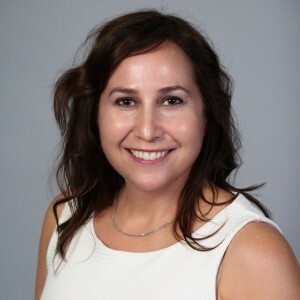 By arming their employees with mobile sales tools to deliver top-notch customer service from a well-informed, extremely connected sales staff, the in-store experience can become essential to the buying experience. With Sales Assist, the days of customers waiting around while an employee checks in the back are gone. An employee with a mobile sales tool can check inventory from the floor with a user-friendly dashboard offering additional product selection to meet customer needs. Not only that, but the device can double as a secure checkout station, allowing associates to more easily convert browsers to buyers or to upsell. Associates can even use the device to communicate with prospective customers before they enter the store by sending suggestions to shoppers who have scheduled appointments. Your educated staff become efficient experts with the help of Sales Assist. Sales Assist’s open up-scaling architecture can be used across multiple devices, apps, and operating systems to bring a cohesive experience to your store for customers and employees. By integrating the system across many devices, not only can staff access inventory in real-time, but you can track transactions with easy, but detailed, metrics to help you maximize sales potential. And with security-enhanced Intel tech, vulnerability worries vanish due to extreme protection, even when your system spans dozens or hundreds of devices. All of these advancements are for naught if they’re too complicated to give your employees the advantage you want. Thankfully, the Sales Assist architecture, which connects a variety of data and synchronizes retail activities, is initiated in end-user devices like tablets, digital signs, and smart phones. It’s built on existing operational systems to keep things easy. Not only is this a simple system employees can get up and running quickly, it allows store managers to efficiently communicate information to employees. With Sales Assist, retailers can respond to customers at the speed of business where and when they need to. Sales Assist delivers the tools and solutions you need to transform your business in a changing market. 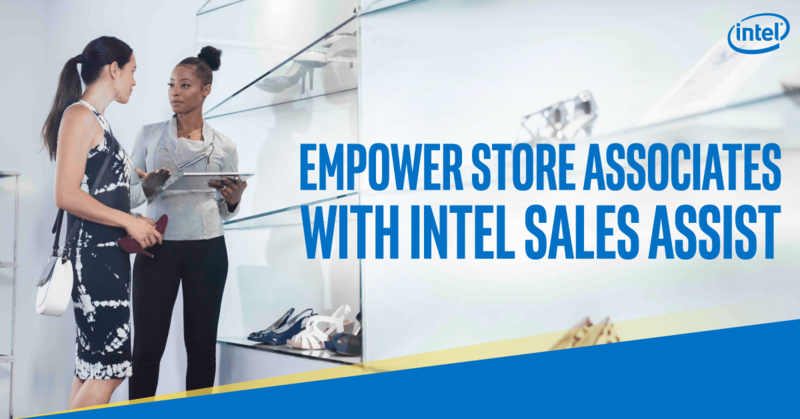 For more Sales Assist solutions, learn more about our processor-powered retail tablets that can revolutionize your POS. And stay apprised of additional advancements for your store by following the ITPN’s retail hub.